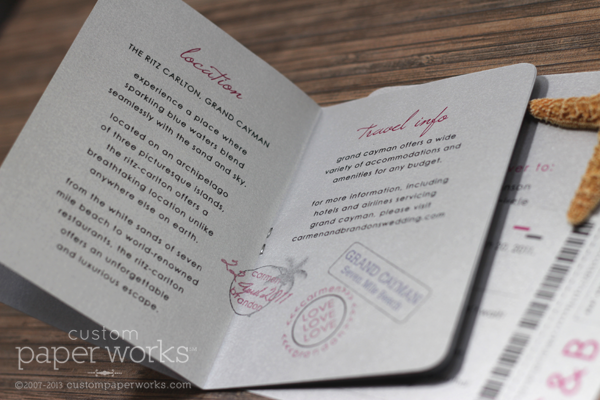 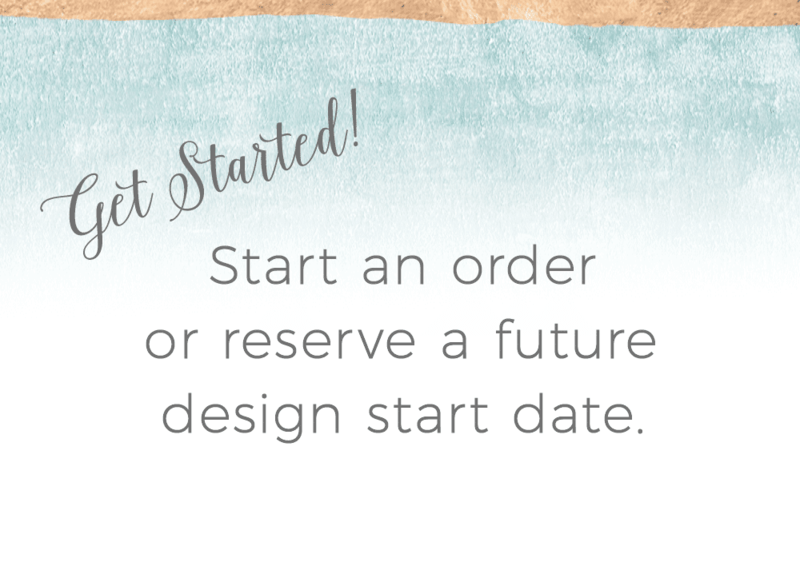 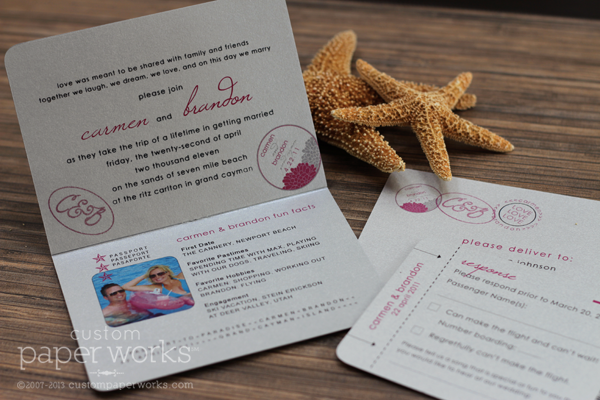 Carmen wanted the invitations for her Grand Cayman wedding to be modern, fresh and fun. 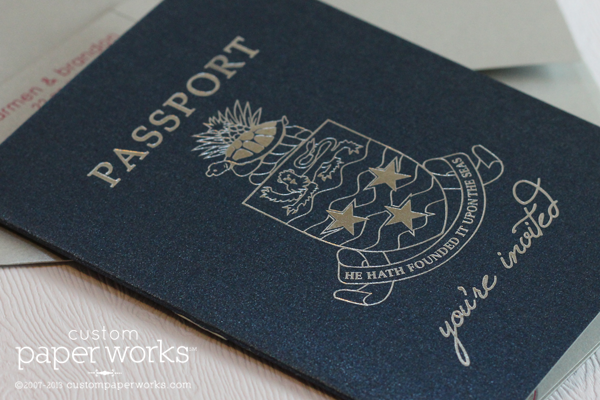 The Grand Cayman Coat of Arms makes a great cover emblem (with a cute little turtle)! 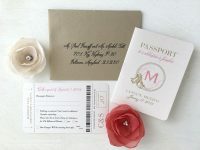 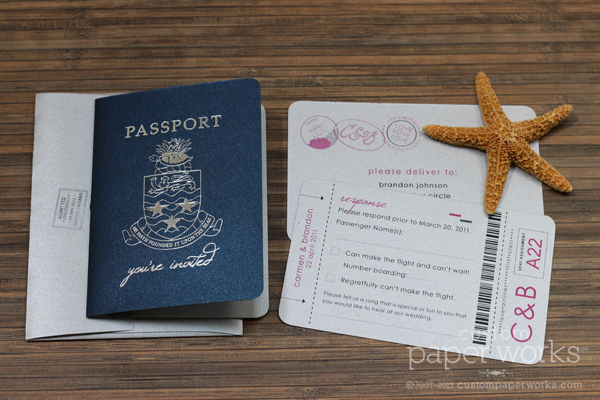 Silver pages inside feature pops of hot pink and a whimsical font to create an updated look for passport invitations. 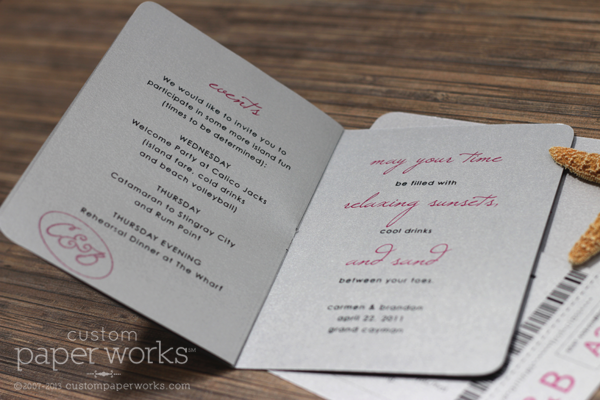 Gold foil gets all the attention lately, but silver is equally as fun!